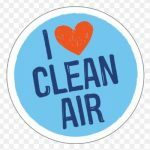 A shift towards more sustainable modes of transport is good news for our health, communities and the environment, both locally and globally. It is a vital step in reducing the emissions causing climate change. 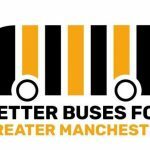 Manchester Friends of the Earth campaigns for cycling, walking, alternative fuels and quality public transport to be at the heart of policies on how we get around. We also believe that it is important to reduce the need to travel by, for example, promoting the use and development of local shops and services.